Posted on Wednesday, January 9th, 2019 at 2:17 pm. The Holidays are in the rearview mirror and now all we have to look forward to is several months of short, dark days and questionable weather. We can still partake in daydreaming, adventure planning and some good ol’ retail therapy. So in the spirit of the Holidays past we bring you a list of items to occupy your mind, enliven your spirit and thin your wallet. 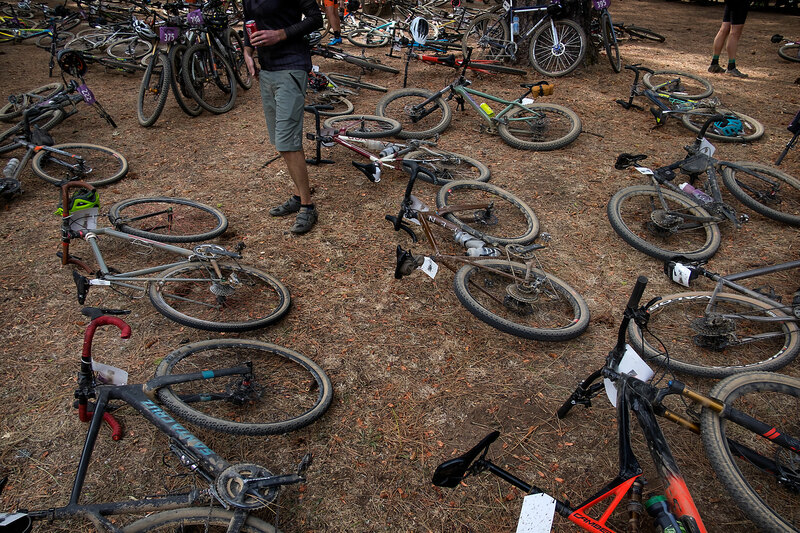 As we head into 2019, with all the struggles of the Stock Market, the bicycle industry and the confusion over tire size, pressure and compound, we still remain huge fans of all things bicycle. 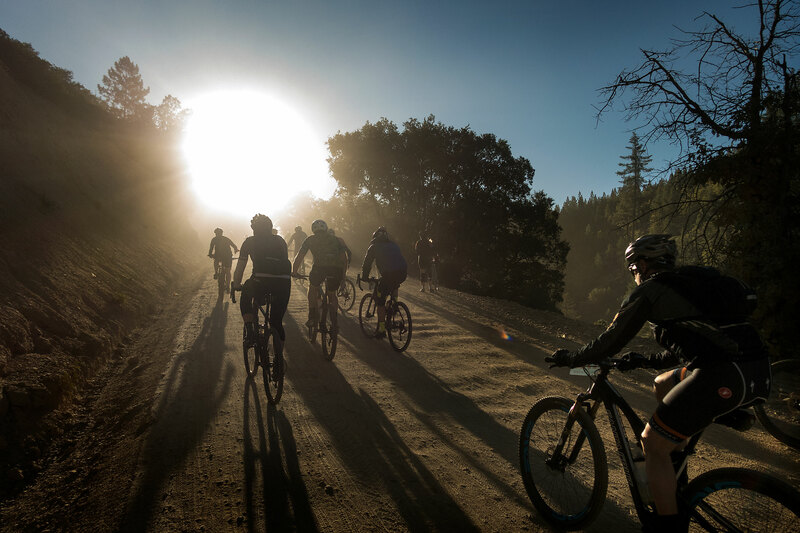 And while we are still confused about all this indoor “bicycling” everyone seems to be doing, we hope this will lead us all to more adventures and miles outdoors. So come on in and check out our Lust List. 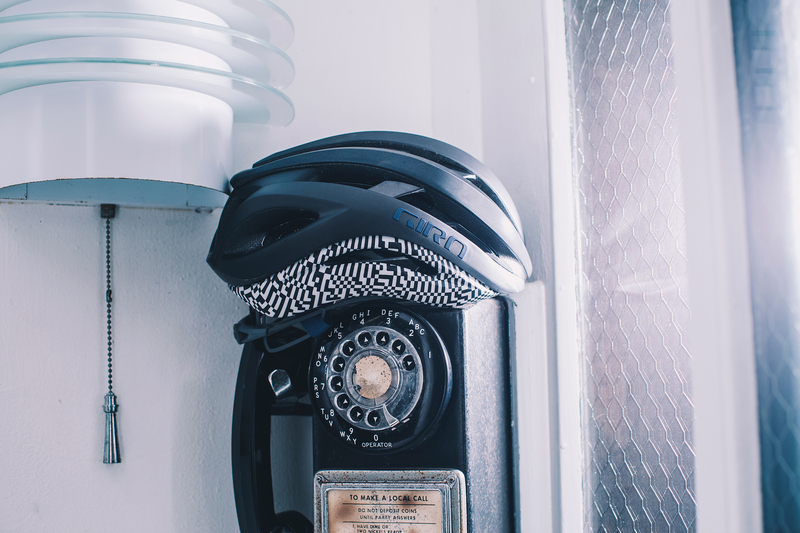 Giro not only sweats all the little details in striving to make the safest helmet, but the Santa Cruz, California firm also understands the importance of aesthetics. Case in point, that new Aether MIPS. 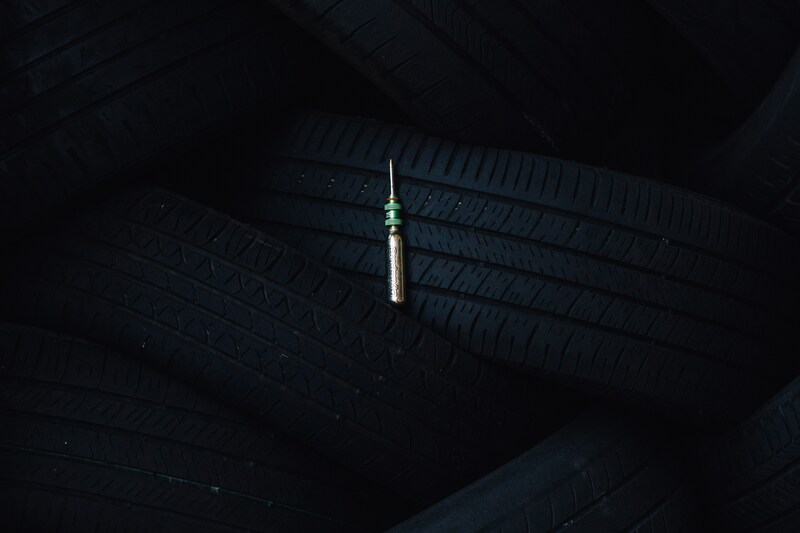 Gone is the oft pesky (but life-saving) MIPS plastic liner that we have all come to love and loathe, depending on who you’re asking, but the function of MIPS remains. How? Giro’s engineers incorporated it between two EPS shells, thus making it pretty much invisible, with no obstruction and more comfort. Besides the nine different stock colors, you can also make a one-of-a-kind custom Aether on their website. How about that for a fashion statement? 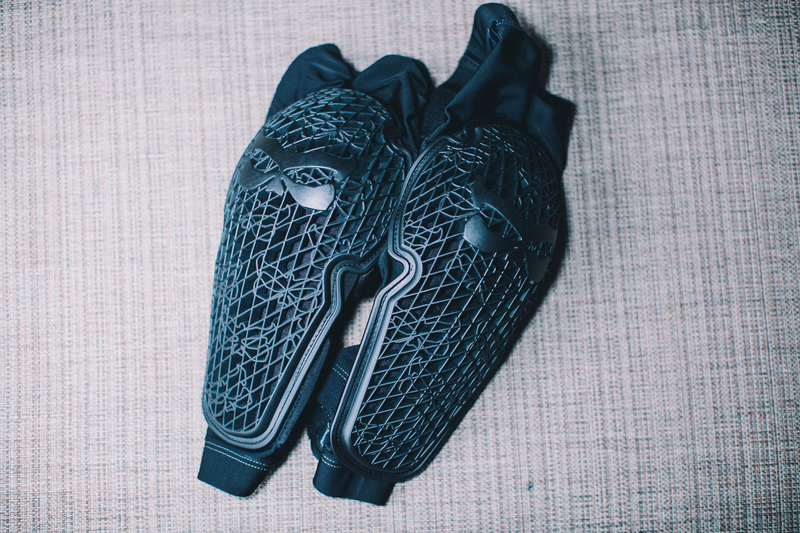 Kali’s Strike Knee Armor has you covered when things start to get a little “gnar.” The Strikes stay in place, are comfortable in the riding position and are slim enough to sit nicely under any and all of our fashionable baggie short choices. 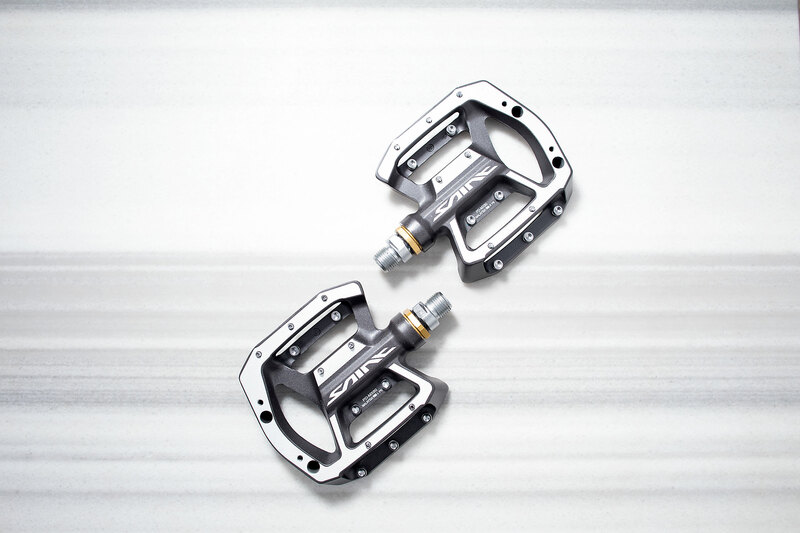 While we wouldn’t want to do chairlift runs in a pair of these, we found we had a plenty of piece-of-mind riding our local trails and ripping our local drops knowing we had our knees Kali covered. Just read Outershells “About” page and, if you aren’t completely jaded by the world, you will just want to throw money at them. And I quote, “The ‘Outer Shell Adventure’ embodies our quest towards spiritual harmony with ourselves, nature and other travelers.” I mean. Come on. They make really sweet bags, have a satisfaction guarantee and will basically fix any problem into eternity free of charge. We threw down some coin on their Drawcord Handlebar Bag in hopes it would be the final dollar we would spend on trying to solve our “bikes and cameras…cameras and bikes” problem. And although we loved the construction and detail put into this bag, our hunt for the perfect camera bag continues. The size is perfect for our micro 4:3 camera, mounting is straight ahead and the drawstring allowed seemless access. We just don’t want our camera in a bag. If you are the type of rider who needs a little more room than your jersey pockets allow and you love to stop and take pictures… this might be the perfect bag for you. Born in 2003 and rebirthed late last year, the Kenda Nevegal 2 Pro is back with all the classic stylings and modern accoutrements todays trail riders are looking for. 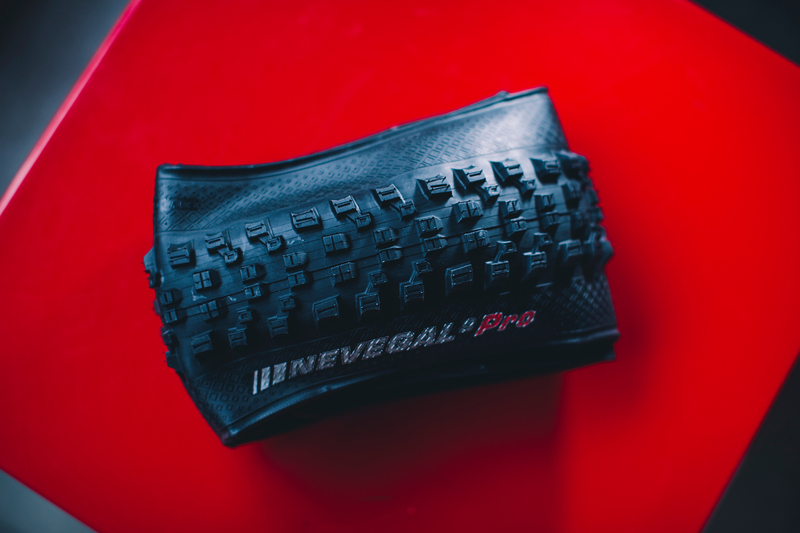 The newly designed tire is fast rolling, protected with K-Armor and is surprisingly lightweight for a tire with this much enduro worthy pedigree. If you love to get after it, but also don’t mind pedaling to get there, this tire should be on your shopping list. If you are a full on Enduro contender, you might want to look elsewhere for something just a touch beefier. 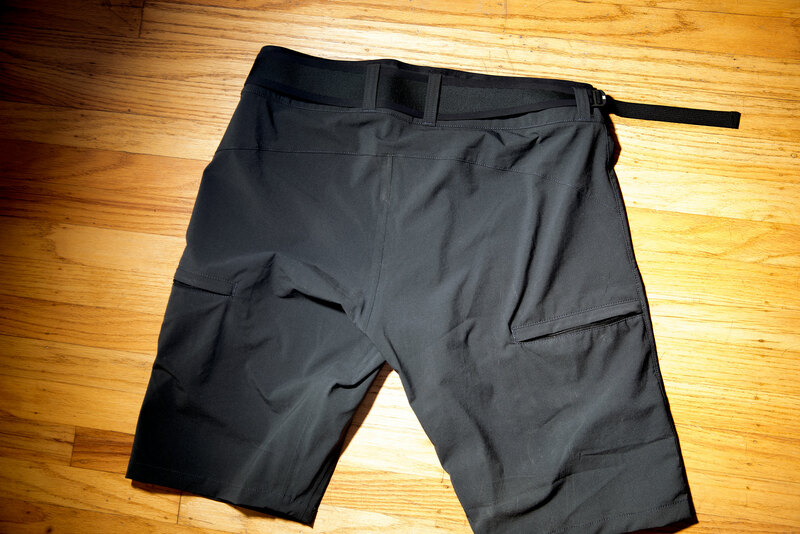 These Mission Workshop Traverse bloomers are nothing short of amazing. They may lack the neon accents and full on bells and whistles of other shorts in this “segment,” but what they lack in bling they make up for in subtle superiority. The material is ripstopping and confidence inspiring, while remaining in the featherweight division. 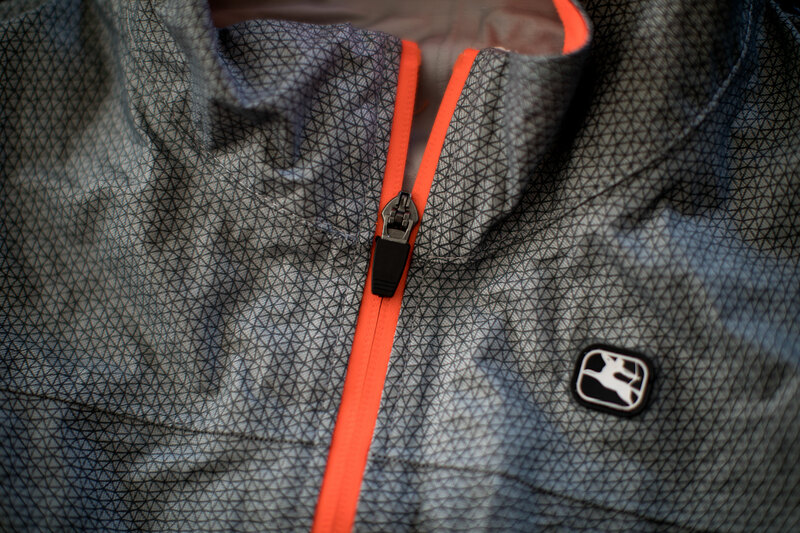 Two smaller side zipper pockets offer just enough storage for the one or two items you want immediate access to. And the “contoured waist belt” pushes this short from good to great while keeping the short right where we like them even in the trickiest of situations. Bravo, Mission Workshop. Bravo. 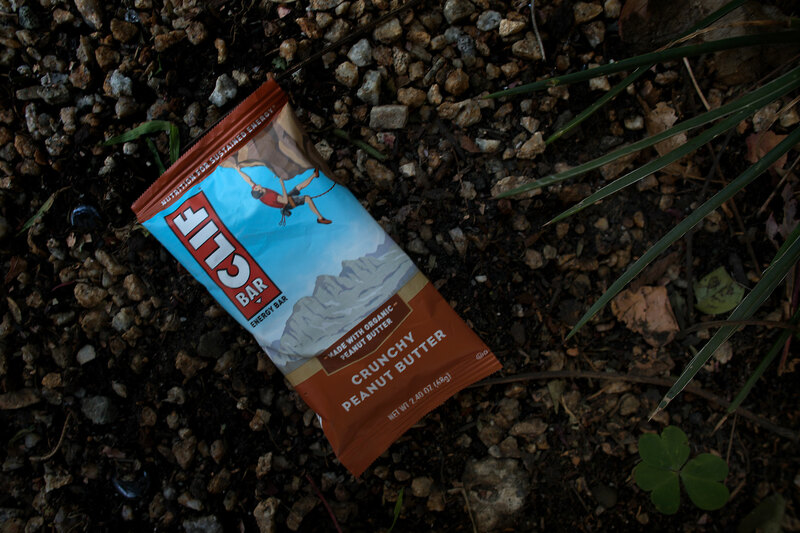 Now we just need to try the All Mountain version of this short. 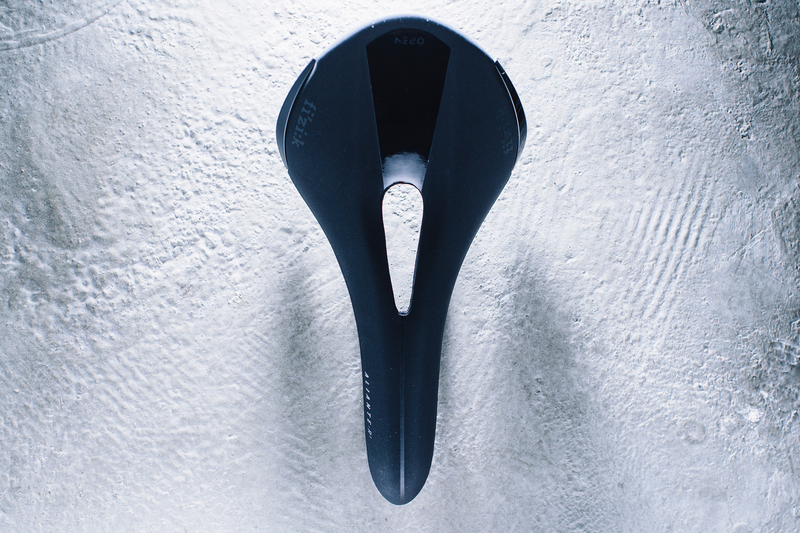 The Fi’zi:k Aliante has been one very successful saddle since its introduction in the early 2000’s. Its TwinFlex shell is supremely comfortable akin to lounging on a hammock, a heaven for those who prefer to stay seated the majority of the time. The overall concept hasn’t changed much through the years, but Fi’zi;k decided to really shake things up a bit last year. The new Aliante Open R1 retains the gorgeous silhouette of the Aliante family, but adds an anatomical cutout in the center to alleviate unwanted pressure on those sensitive soft tissues. A wider, larger version is also available for those who need additional support. If cutouts are not your thing, Fi’zi:k is also offering a version with its full-length Versus relief channel, or you can always go to the tried-and-true regular Aliante, both also available in two widths. Posted on Friday, July 20th, 2018 at 9:11 am. Mission Workshop has been expanding its lineup of cycling apparel and the latest addition from the San Francisco-based outfitter, the Pavement and Gravel (PNG) Cycling Collection, is more than just some plain black outfit. 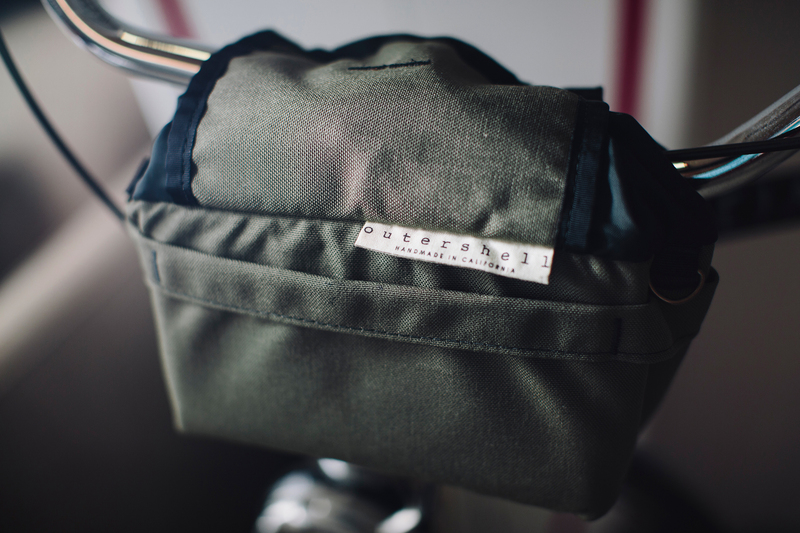 As its name suggests, it is designed for mixed-surface cycling and Mission Workshop went to great lengths to find the right fabric for the job, as they have always done for their products. The collection includes a jersey, a bib short, an ultralight jacket, a base layer, and a pair of socks. Each individual piece of garment varies in its construction. Highlights include the ultralight Japanese weather and water-resistant material on the Interval jacket, incorporation of Dyneema fiber in the bibs for crash resistance, the novel 37.5 fabric that is said to be embedded with microporous particles derived from volcanic sand and activated carbon to keep the wearer’s body core temperature at an ideal 37.5° Celsius and 37.5% humidity for optimal thermoregulation. All items are available for purchase today. Posted on Friday, June 15th, 2018 at 4:08 pm. There hasn’t been much rain in San Francisco over the past few months and while the first day of summer is only days away, SF weather is as unpredictable like a tweetstorm out of somewhere nowhere. You see, weather in this seven by seven mile city can fluctuate from sunny 70s in Downtown to a depressingly foggy 50s out in the Sunset. And rain? The weather can be so nice that every single hipster would be out lounging in Dolores Park today and then there can be nothing but pouring rain the day after. Yea, you get my drift. 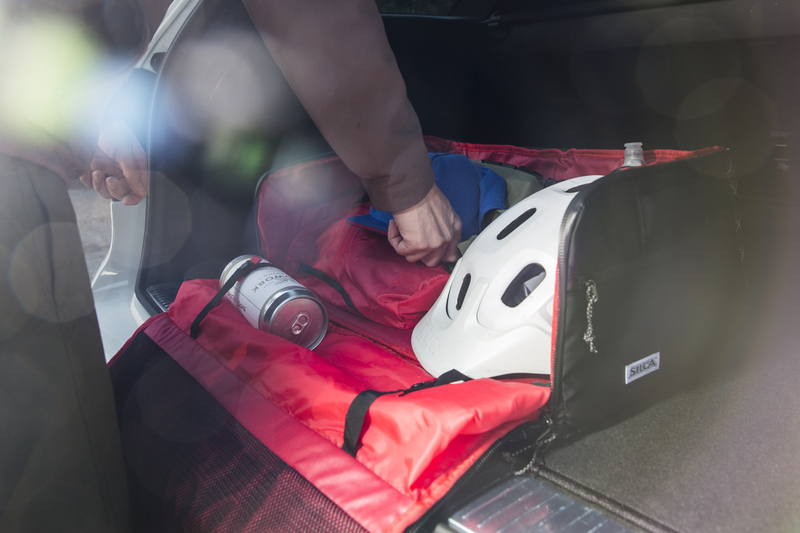 What you need is a dependable, packable waterproof jacket. My latest favorite? The Orion Jacket from the Mission Workshop. All black everything, low profile, no profile, simply awesome. 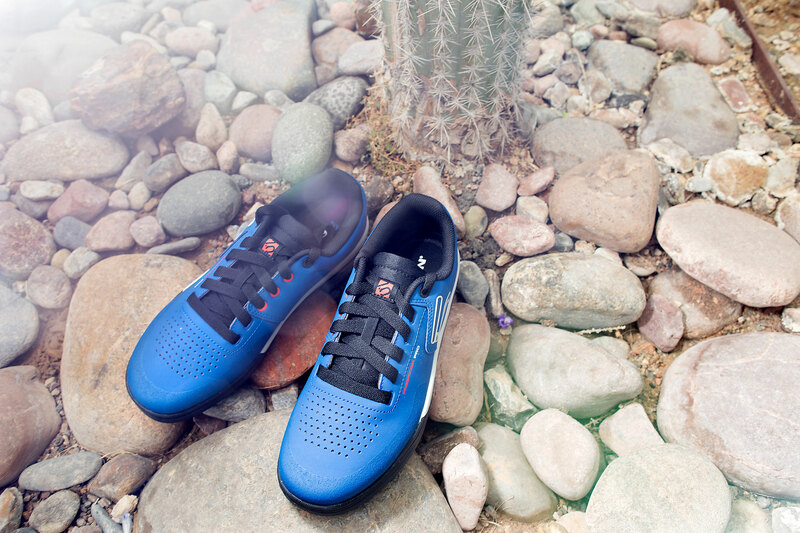 Fittingly designed in San Francisco and made in Portugal, the Orion is monotonous. It doesn’t draw much, if any, attention. It’s black like the original Ford Model T, has minimal branding and some glossy black zippers. That’s about it. Or looks to be it. But no, the Orion is anything but another run of the mill shell that would flock a MUNI train stop on any rainy day. The only visible logo. Stealthy. Its similarity to other black waterproof shell ends there, however. Constructed out of three layers of Toray Entrant fabric, the same Japanese chemical company that supplies carbon fibers to build Pinarellos and Boeing 787s, the Orion is windproof and waterproof against outside elements, yet also permeable to allow moisture from the inside to escape during activities. It’s the jacket one would want to be wearing while dashing to bus stops or riding alongside Karl the Fog. Remember those glossy zippers I mentioned earlier? They are fully taped and waterproof too. From light spray to heavy downpour, the Toray Entrant fabric is very much the real deal, keeping me dry and comfortable. 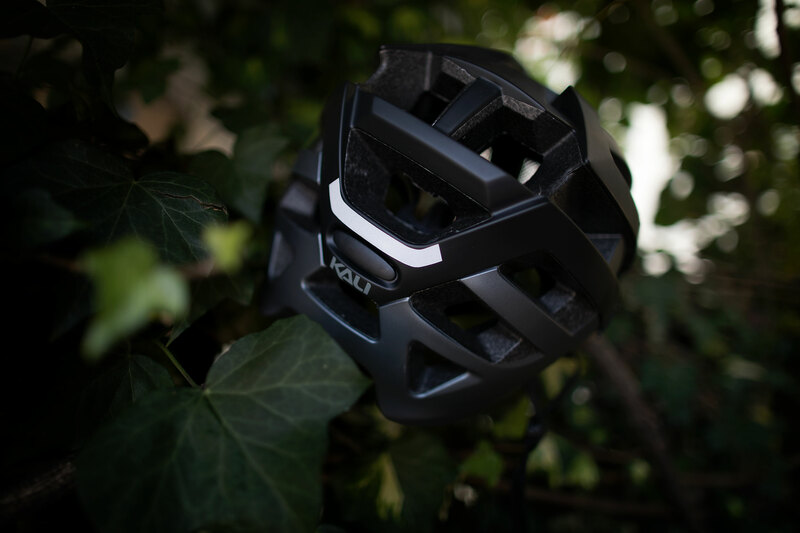 Moving upward, the Orion has a removable hood with a built-in visor. Now, the hood is so exceptionally big that I can fit it over my helmet. I suppose that’s the reason behind its size given its intended usage as a do-it-all activity jacket because no one designs a waterproof jacket for indoor usage. Though large in size, the hood can be adjusted three ways so you won’t look like a total doofus using it without a helmet. The hood is also removable by disconnecting seven non-metallic Pyrm Snap fasteners that have proven to be very secure and easy to use. 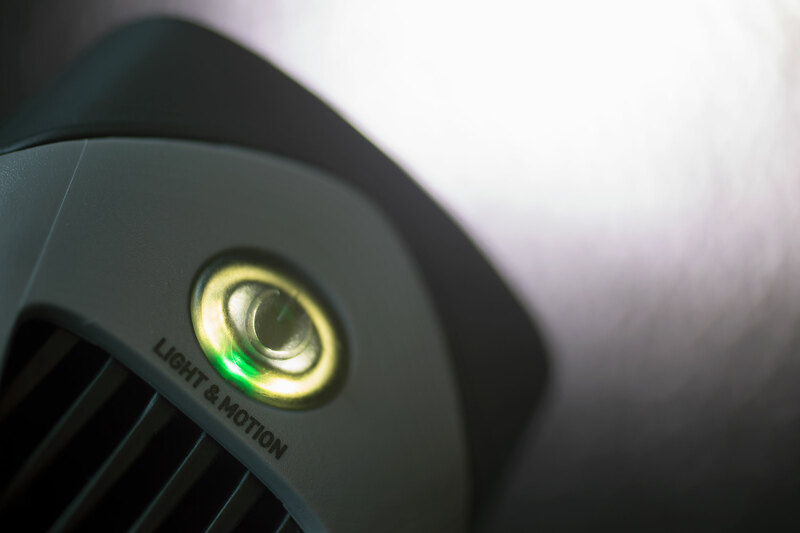 The non-metallic Pyrm fasteners are both lightweight and super secure. 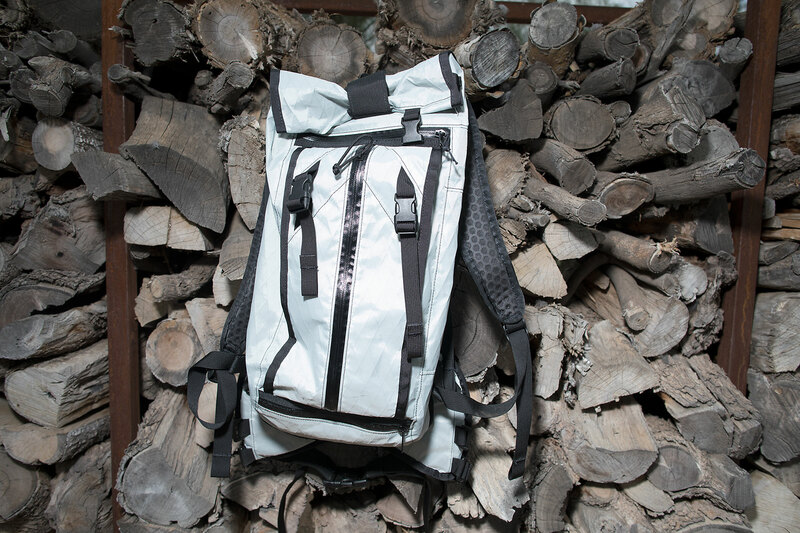 Besides having all the major pockets in natural places, the Orion also features a rather useful rear pocket at the lower back. It’s great for stashing gloves, gels, prescriptions from my optometrist, or if you want to go a little extreme, a small first aid kit. Thankfully, there hasn’t been any violent protests around town to cover this year. Generous back pocket to fit anything from a Trauma Pak to sunglasses plus a couple of spare inner tubes. That Entrant fabric is pretty amazing, as well. It’s thin, flexible, and not too noisy compared to other shells I’ve owned in the past. The Japanese-made fabric has kept me dry in the rare nasty thunderstorms as well my children’s barrage of juices and milk all throughout this spring. It did get a bit cozy at times, as all waterproof jackets do in some shape or form, but the zippered vents built under each arm were effective and easy to operate one-handedly even when out riding. The sky decided to comply and dump on us during our photoshoot, but it kept our model dry and happy. His pants were soaked in a matter of minutes, poor guy. The more I wear it, the more I notice the designers’ attention to detail. Its tapered cut fits very nicely, with just the right amount of dovetail to cover my rear while riding. I do wish the angled cuff was a bit stretchier or adjustable to fit my chicken arms better, especially since I am one of those who likes to pull my jacket cuff higher up my arms when I am doing stuff. It packs down very nicely and weighs like nothing too, which gives me more reason to carry it around town, or when I am travelling. At $445, the Orion is priced toward the higher end of the spectrum amongst notables such as the $419 Noorøna Bitihorn Gore-Tex Shake Dry and the $749 Arc’teryx Alpha SV. Is it worth it? I love mine and it’s a investment I would not hesitate to pull the trigger on. One last photo before we called it a day.